UK Prime Minister Theresa May's under growing pressure to secure changes to the controversial Irish border backstop from the European Union. 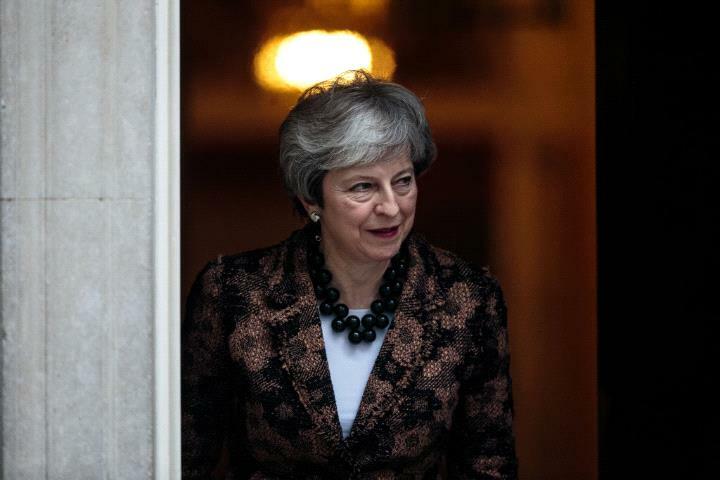 A series of MPs in her Conservative Party say they can support her Brexit deal, if the backstop can be changed or scrapped. It comes ahead of votes in the House of Commons on Tuesday on amendments that could be significant in determining the course of Brexit. One of them is being proposed by Tory MP Sir Graham Brady.